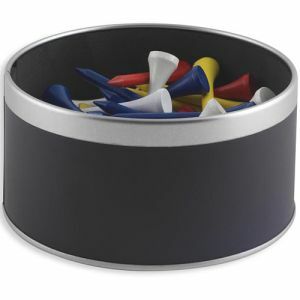 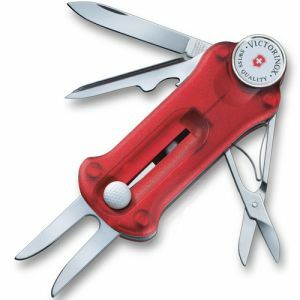 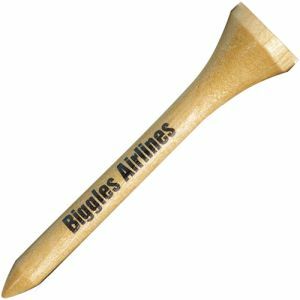 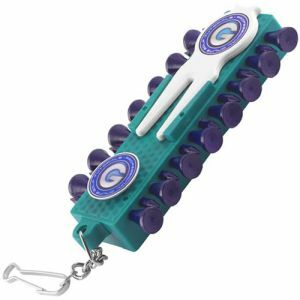 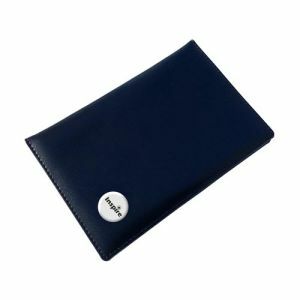 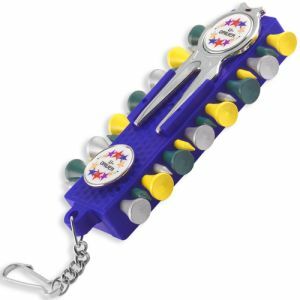 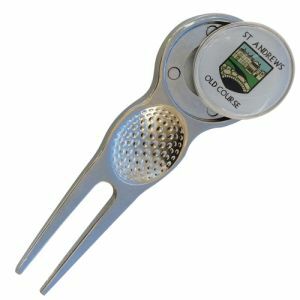 If your customers love golf or own a golf-related business, like a shop or golf club, our range included promotional golf accessories every avid player will enjoy. 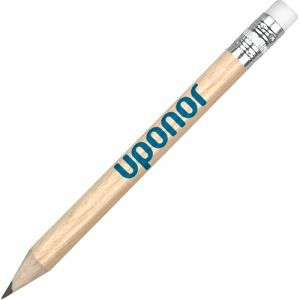 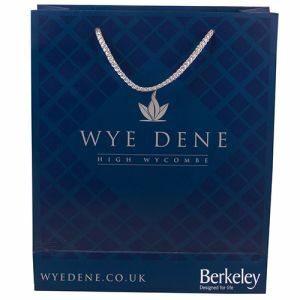 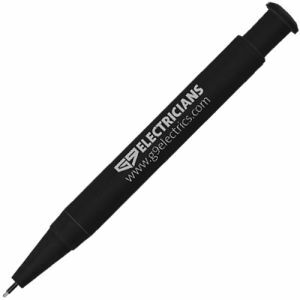 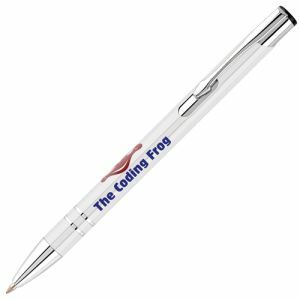 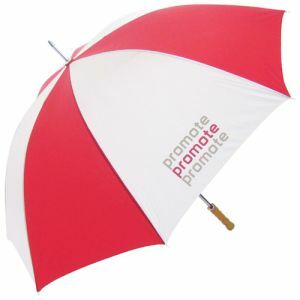 And with one or two spot colour personalisation available on many of our products, promoting your business has never been easier. 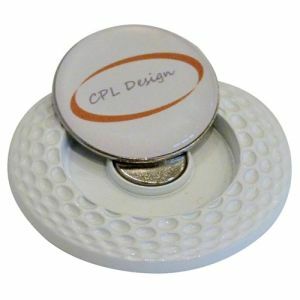 So, whether you’re looking to impress a client with your branded golf accessories or perhaps even treating staff, make sure your logo is all over it! 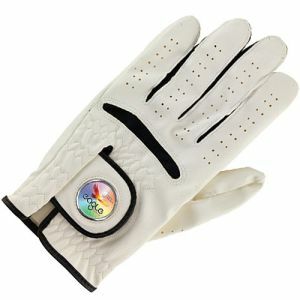 We’re justifiably proud of our golfing collection because we know how much love golfers have for the game. 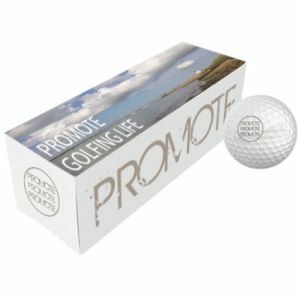 Golfing days make for a great work outing to unwind, or if you’re thrashing out a business deal with a potential client, where better than on the course? 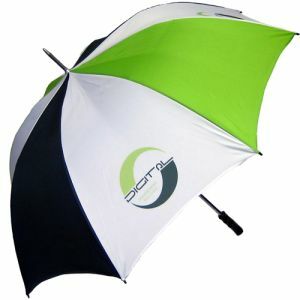 We have storm proof personalised golf umbrellas which look fantastic emblazoned with the logo of your business or club on them. 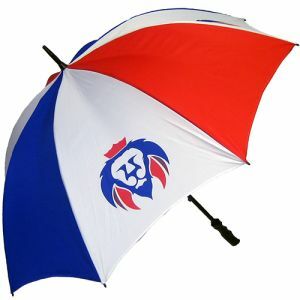 They’re sturdy and even if you take a beating by the 18th, your umbrella will still be standing by the time you return to the clubhouse. 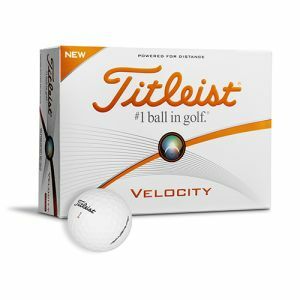 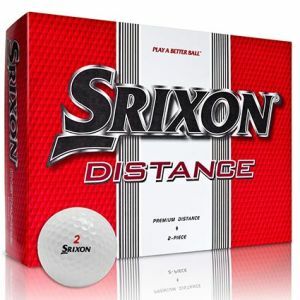 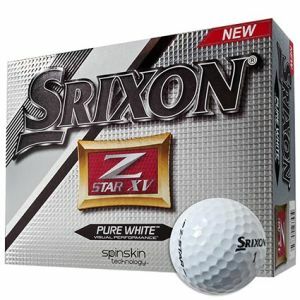 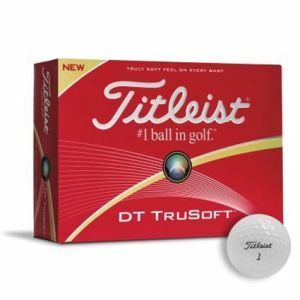 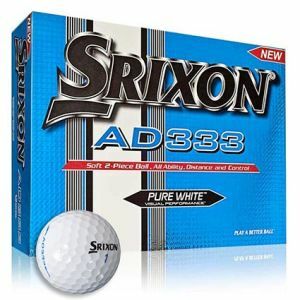 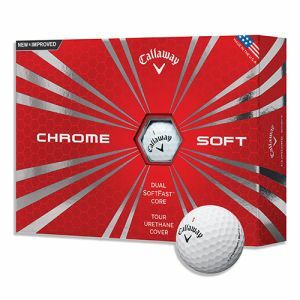 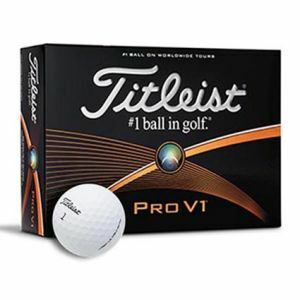 We’ve also got a vast range of golf balls available, from top brands such as Wilson, Titleist, Srixon and Callaway. 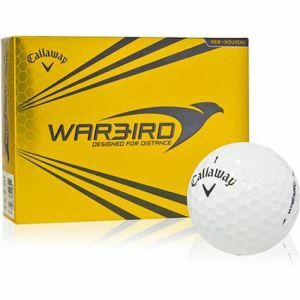 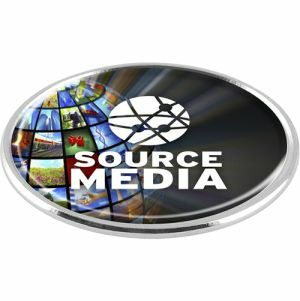 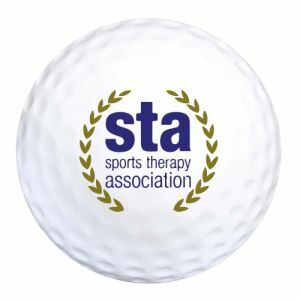 All our golf balls are used by professionals around the globe and can be customised with your logo. 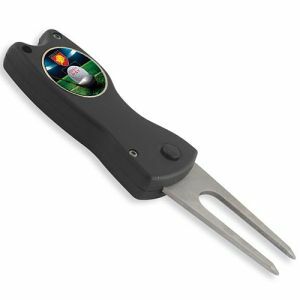 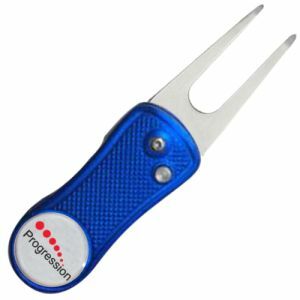 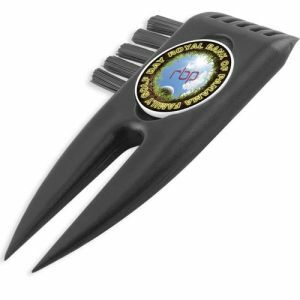 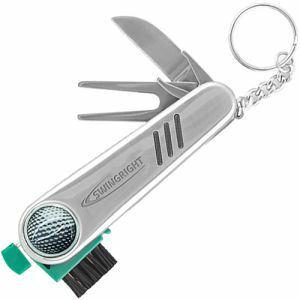 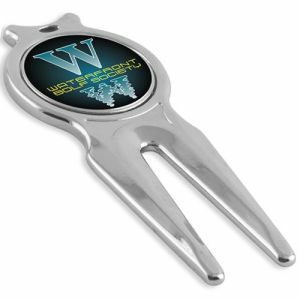 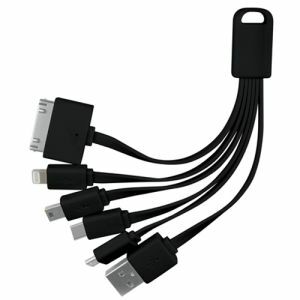 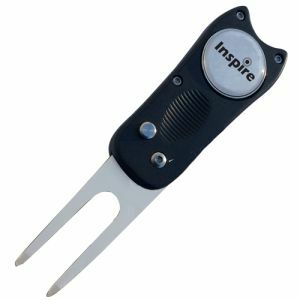 And to make sure you don’t lose them, you can wow your members or clients with a branded golf fork. 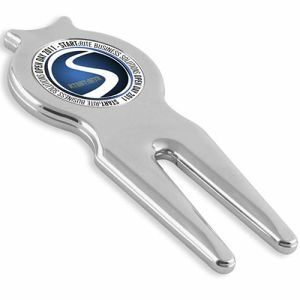 All our forks are made from durable materials and come with a magnetic golf ball marker – you’ll never forget where to putt from again. 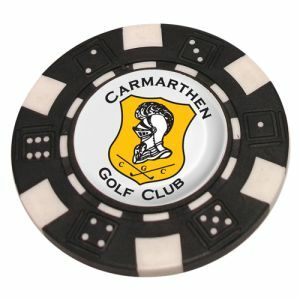 For something a bit different, we also have a printed poker chip marker, perfect if you’re promoting a casino night at the golf club or your sports betting company or casino. 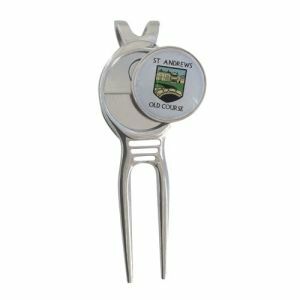 If you’re looking for something a bit special, then we also stock personalised gift boxes which include branded Golf balls, Tees, printed Ball markers, and Golf forks and make ideal corporate gifts. 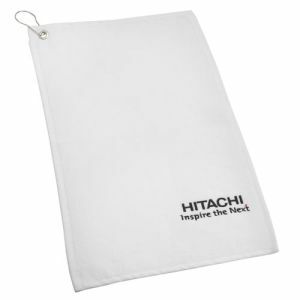 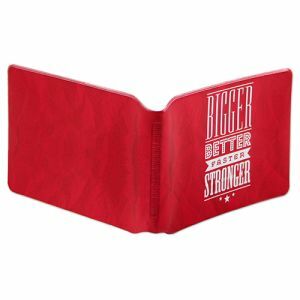 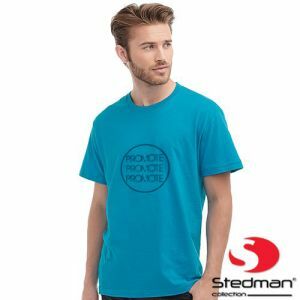 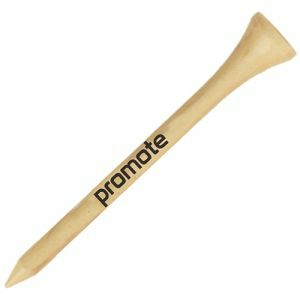 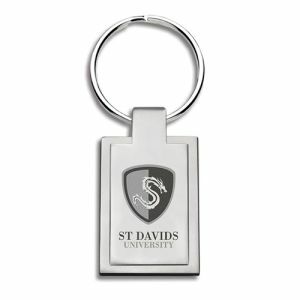 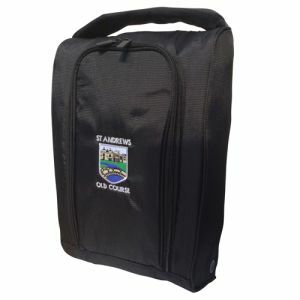 And with promotional tees, tee holders, pencils, scorecard holders and golfing gloves available, you’ll never be short of ways to promote your business or club.